Right in the introduction, in the third verse of chapter one of the Book of Revelation, the Spirit of God promises a blessing to those who read, or hear and keep those things which are written in it. 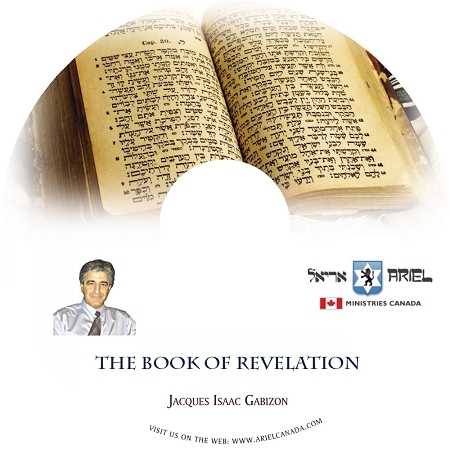 Revelation speaks in depth concerning end time prophecies. But why a particular blessing for the study of this book of the Bible and not for the others? Because it is a book about the future, about things that have not yet happened. This makes interpretation easy to manipulate. It is so easy to freely allegorize and to put our will into God?s Words when it comes to future prophecies. Many have exploited these prophecies to fit every current event somewhere within the chapters of this book. Perhaps this is why Revelation ends with a stern warning about those who would add or remove what is written. This book begins with a promise of a blessing, and ends with a warning ? it is a very special book. MP3 CD format 25 tracks, over 12 hours of teaching.